In our increasingly farm-friendly world, more and more people are beginning to take efforts to create more natural food options. A major part of this effort has been raising chickens for fresh eggs as opposed to buying them at the supermarket. Raising chickens is certainly rewarding, but it also has its challenges. Here are some answers to common questions about chicken farming. When will hens start to lay eggs? Most hens start to lay eggs between four and six months of age. Hens can lay eggs well into their teens if they are properly cared for. Fertilized eggs will hatch after around 21 days, and a 12x12 inch box is needed for a chicken to lay her eggs. A roll out nest box is a great option for optimal egg harvesting, because the roll away design allows for fewer broken eggs. Should the eggs be washed before consumption? Experts say that this is nothing more than a matter of personal preference. Some people give the eggs a quick rinse with a sponge and cold water, some people use antibacterial soap, and others claim that washing the eggs may actually lead to letting more bacteria into the egg. Try different methods and see which one you like best. When can the chickens go outside? The rule of thumb is to wait until the chickens have all their feathers before letting them go outside. But depending on the temperature, they may be able to go outside when they are between five and 12 weeks old. Keep in mind that raccoons are a major threat to chickens and can rip through them very easily. The best way to prevent this is to invest in a sturdy nest box -- metal chicken nesting boxes are ideal for their strength and durability. How many eggs will hens lay? 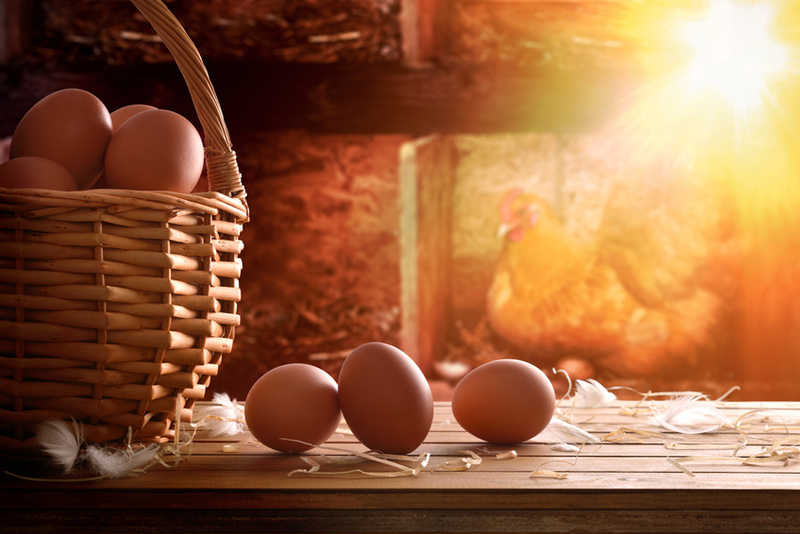 The average number of eggs laid by hens is about two eggs per day for every three hens. For a dozen eggs a day, 18 hens would be needed. Ultimately, raising chickens requires thorough knowledge and a solid commitment. For more information about roll out nest boxes, contact Best Nest Box.